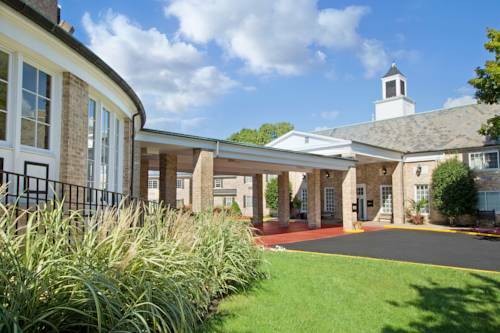 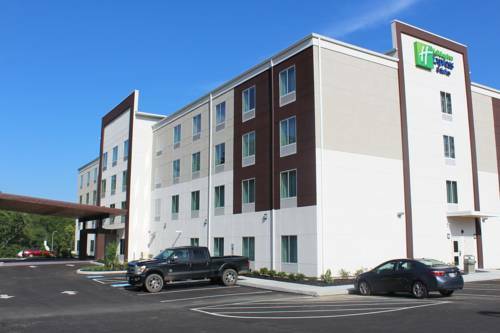 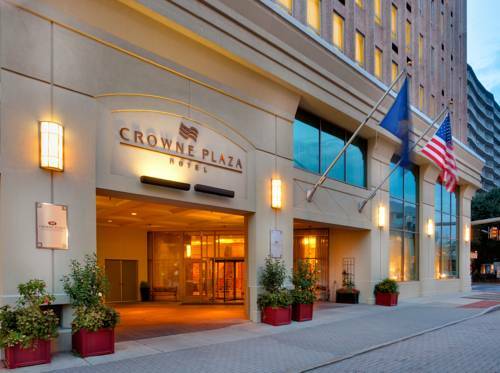 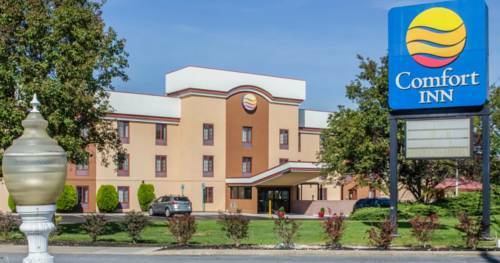 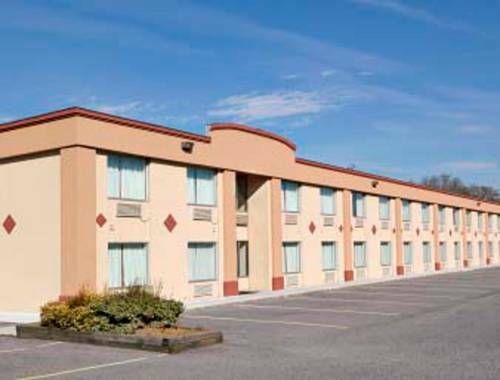 Crowne Plaza Hotel Harrisburg is your refuge from the mundane. 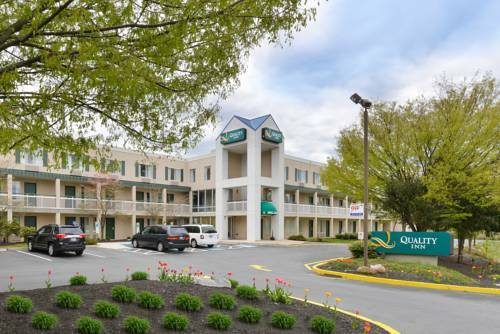 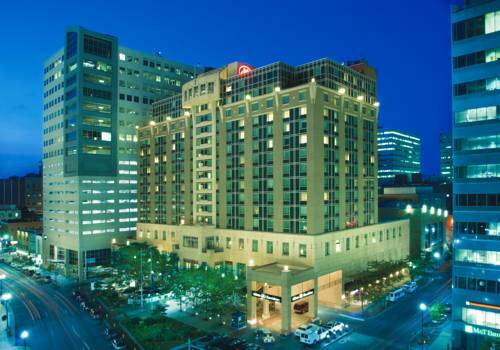 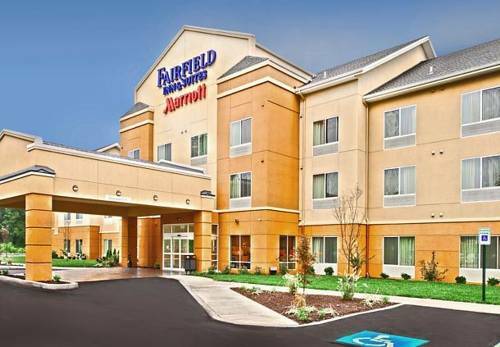 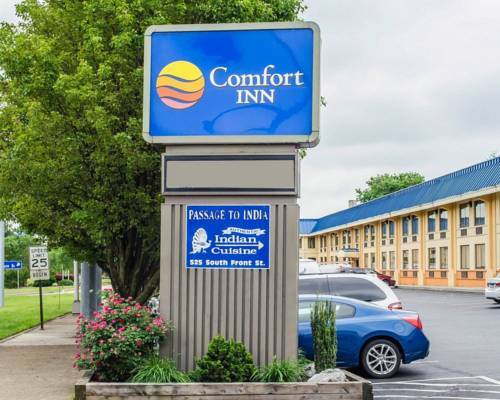 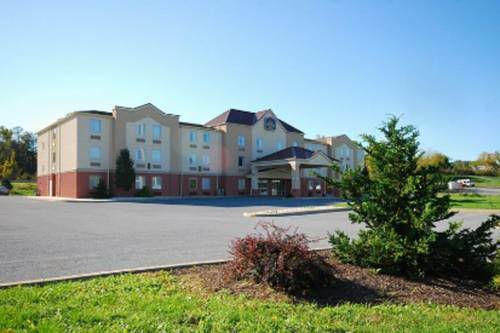 These are some other hotels near Crowne Plaza HARRISBURG-HERSHEY, Harrisburg. 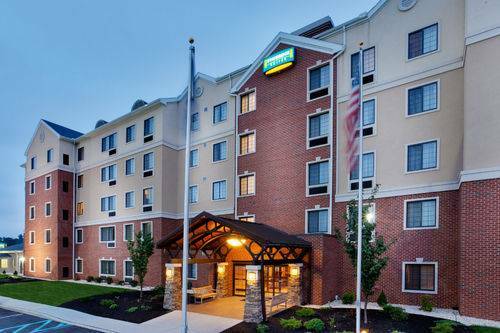 These outdoors activities are available near Crowne Plaza Hotel Harrisburg.